The MIUI 10 Global Beta has been released and in this guide, we will tell you how to install the same on your Xiaomi smartphone. Xiaomi claims its latest Android-based operating system has a lot of artificial intelligence-powered features at its heart. MIUI 10 has a new feature called AI Portrait, which allows for depth of field shots with just a single camera and one labelled AI Preload, where-in the software pre-loads apps based on the user’s usage patterns. MIUI 10 also brings with it a UI redesign. Xiaomi claims the new user interface is optimised for smartphones with thin bezels and a high screen-to-body ratio. There is a new Recents app menu as well, which features a new layout that maximises screen space, supports full screen gestures, and lets users swipe to delete tasks. You can install MIUI 10 on your Xiaomi smartphone right now if you wish to. The download links for the beta will be released gradually and the first batch of supported devices include the Mi 6, Mi MIX 2, Redmi S2, Redmi Note 5 Pro, Redmi Note 5, Mi MIX 2S, Mi 5, Mi Note 2 as well the original Mi MIX. As with all betas, there is risk involved. Betas generally tend to be buggy and unstable so exercise caution. If you’re very dependent on your smartphone and do not have a spare, you should think twice. We recommend installing the beta on a secondary device if you have one. Gadgets 360 is in no way responsible for any consequences of installing the MIUI 10 Global beta. Before commencing installation, you should back up all your data in case something goes wrong. With that out of the way, let’s take a look at the actual process of installing MIUI 10 – we used these steps to install the MIUI 10 beta on a Redmi Note 5 Pro without any problems. 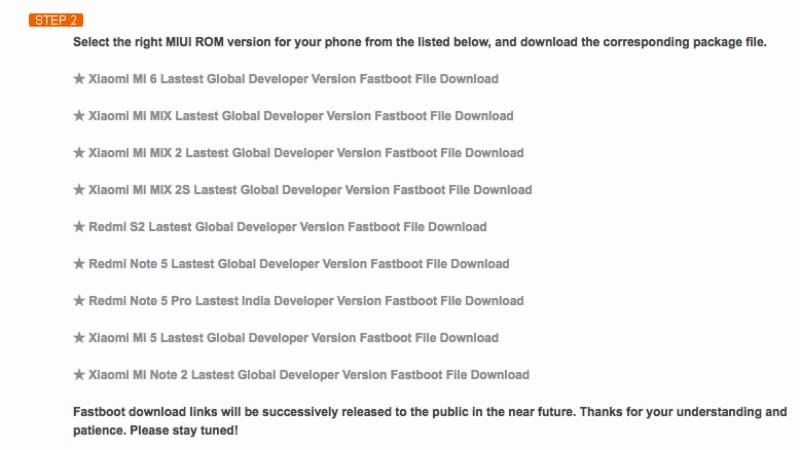 Select the ROM version corresponding to your Xiaomi smartphone. 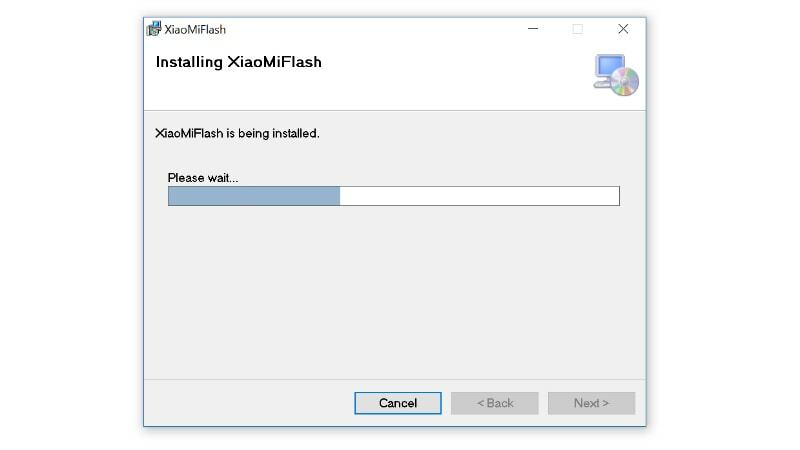 Click the button labelled Refresh, then click the button labelled Flash to start flashing the ROM file onto your smartphone. Wait until the progress bar turns fully green. Your device should now automatically boot into MIUI 10.